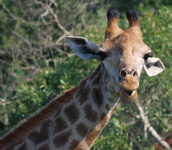 The town of Hluhluwe is the epicenter of one of the finest wildlife, scenic and cultural areas in South Africa. 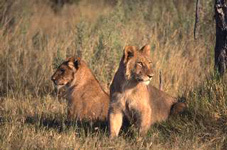 There are numerous accommodation options with respect to wildlife venues within 100 kms of this village. 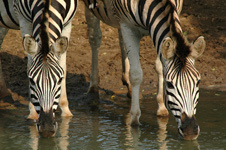 Some of South Africa’s finest private game parks, Phinda and Thanda Private Game Reserves, Amakhosi and Mkuzi Falls Lodges in the Amazulu Game Reserve, are fully hosted and catered for venues where one normally has really incredible game viewing of the high profile animals, are all in close proximity to Hluhluwe. 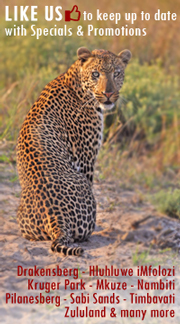 There are also a number of more recently established conservancies such as the Zululand Rhino Reserve, where the restocking of key species is still in progress. 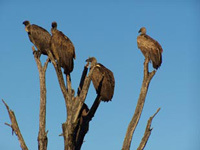 These venues do however already offer an excellent wildlife experience. 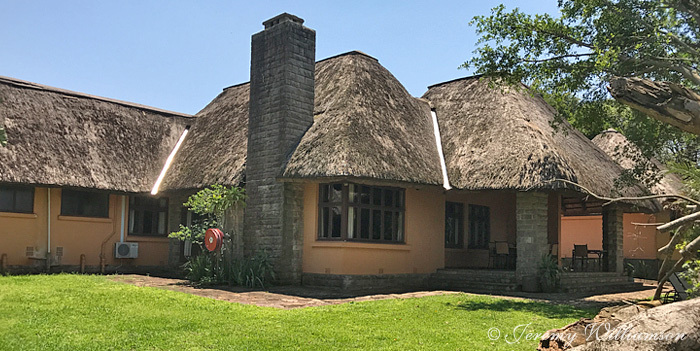 For a less costly option or for those that prefer to drive themselves, the Hluhluwe iMfolozi Park is the epitome of a really excellent provincial park. 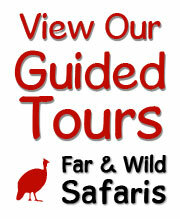 Here a number of accommodation types are available to the public. 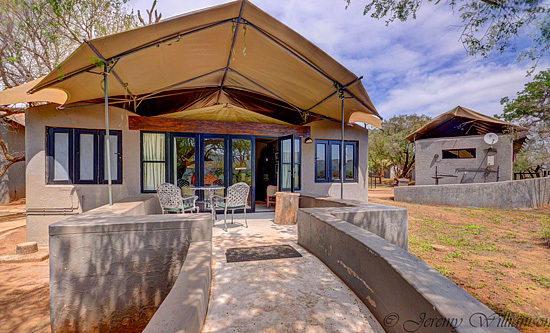 Hilltop Camp is the only facility in the Park with a restaurant whilst also providing self-catering options. 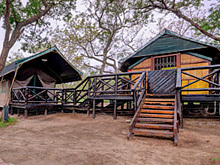 Mpila Camp, the new Nselweni Bush Camp , the four Bush Lodges and Masinda Lodge all sole use venues, sleeping parties of up to 8 guests, are all self-catering. 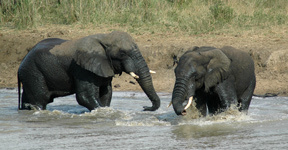 Sightings of white rhino, buffalo, elephant, giraffe, zebra and a number of antelope species are regularly enjoyed. Lion, cheetah wild dog and leopard are far more difficult to find although many guests are fortunate and see all the more sought after species. 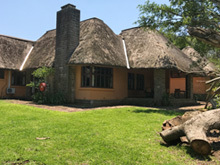 The Ithala and Mkhuze Game Reserves, along with the protected area around Lake St Lucia, the Isimangoliso wetland park, also provincial parks administerd by Ezemvelo KZN Wildlife, offer excellent game viewing – not all key species are present in these Parks. 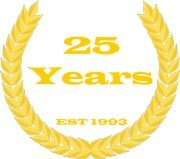 From St Lucia there is access to the coastal forest reserve, sea shore and Indian Ocean. In season specialized excursions viewing turtles coming ashore and laying their eggs or whales and dolphins at sea are offered. 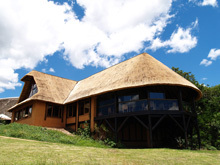 This part of Zululand offers very diverse topography from the Indian Ocean coastline through to the inland Highveld. 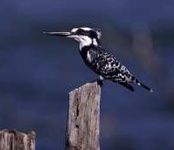 Estuary’s, gorges, krantzes, grasslands, savanna and forests, a wide diversity of biomes. 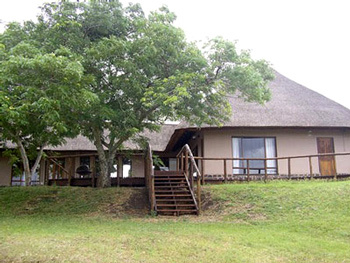 Rural Zululand with uMuzi’s (homesteads) of the Zulu peoples scattered throughout this area of rolling hills. In an attempt to allow guests an insight into Zulu culture there are a number of venues where guests my visit a township, where the day to day lives of the modern Zulu peoples may be experienced, or the living museums, Cultural Villages depicting their traditional way of life. 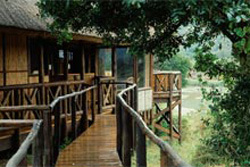 The Nselweni Bushcamp situated overlooking the Black uMfolozi River. 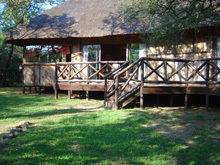 It has 10 2-bed selfcatering brick under canvas Chalets, each with own kitchenette and shower and toilet en suite. For larger groups there is a central lounge / dining / kitchen area.